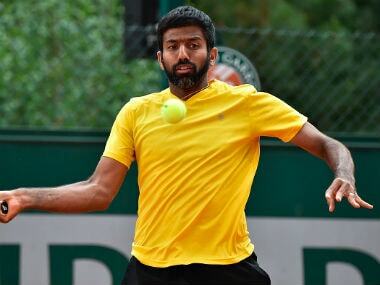 Rohan Bopanna and his French partner Edouard Roger-Vasselin had conceded their men's doubles second round after the Indian suffered the injury on 6 July. 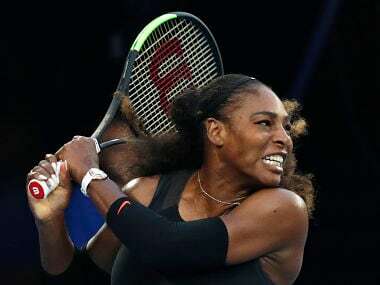 Serena Williams, who had to retire in the pre-quaters of the French Open will be eyeing her eighth Wimbledon title when she opens her campaign on Monday. 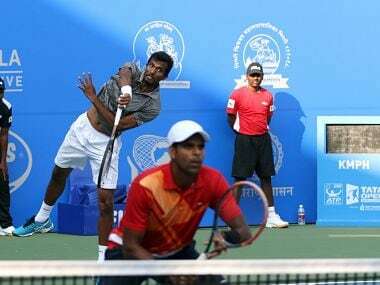 Vardhan and Balaji topple the top-seeded pair of Denys Molchanov of Ukraine and Igor Zelenay of Slovakia 6-3 6-4 in the final qualifying round on Wednesday to secure their spot in the men's doubles main draw. 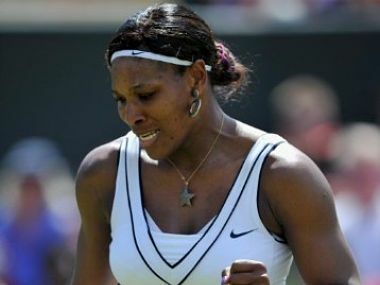 “She’s (Serena Williams) the greatest player to ever play the sport. 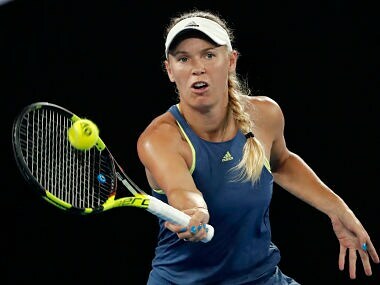 Having won so many Grand Slams and being number one for so many years, she deserves a seeding,” Wozniacki told reporters. Konta, Britain's highest ranked player, lost in the first round of the 2017 French Open to Taiwan's Hsieh Su-Wei. 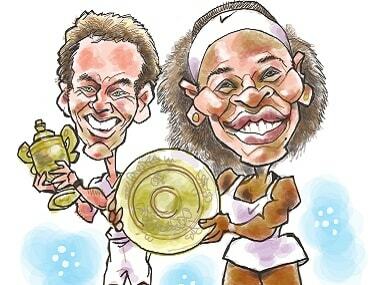 With Federer, it’s always been a question of when. His talent even as a junior was never in doubt. If anything, people found fault with his temperament. His talent was real, still is. 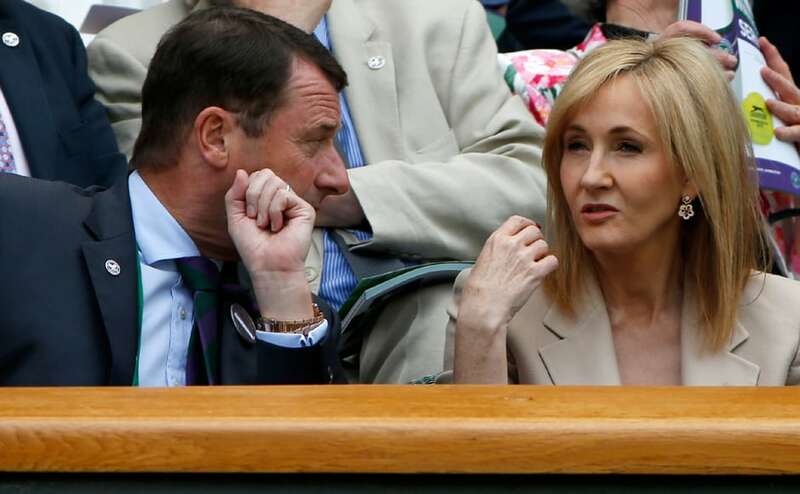 For the women, day seven at Wimbledon was a catastrophe. The men, however, managed to survive. We present a selection of the best quotes from the All England Club. 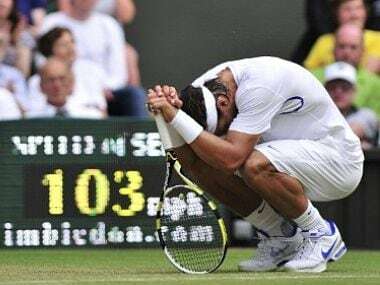 The defending champion accused Wimbledon officials of giving special treatment to male stars like Rafael Nadal and Novak Djokovic.